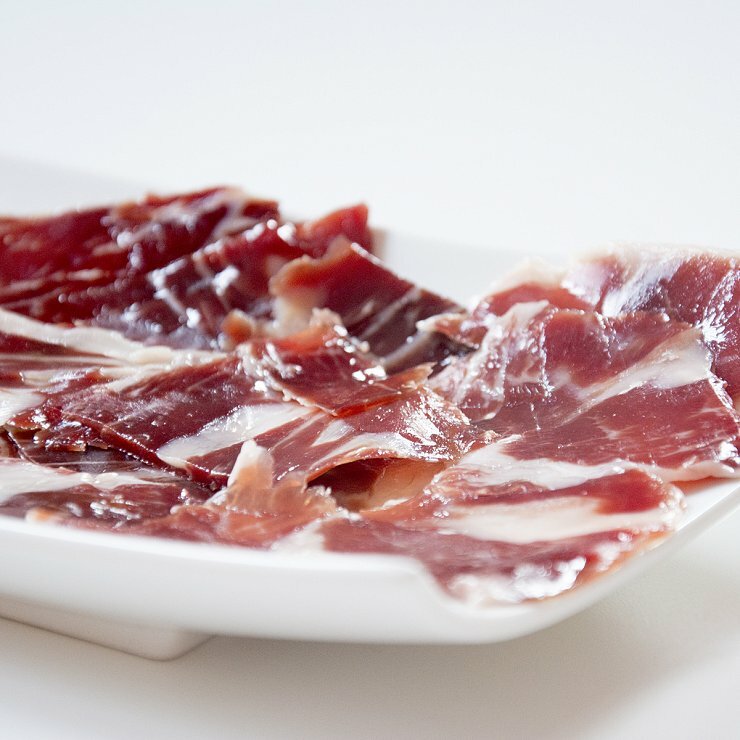 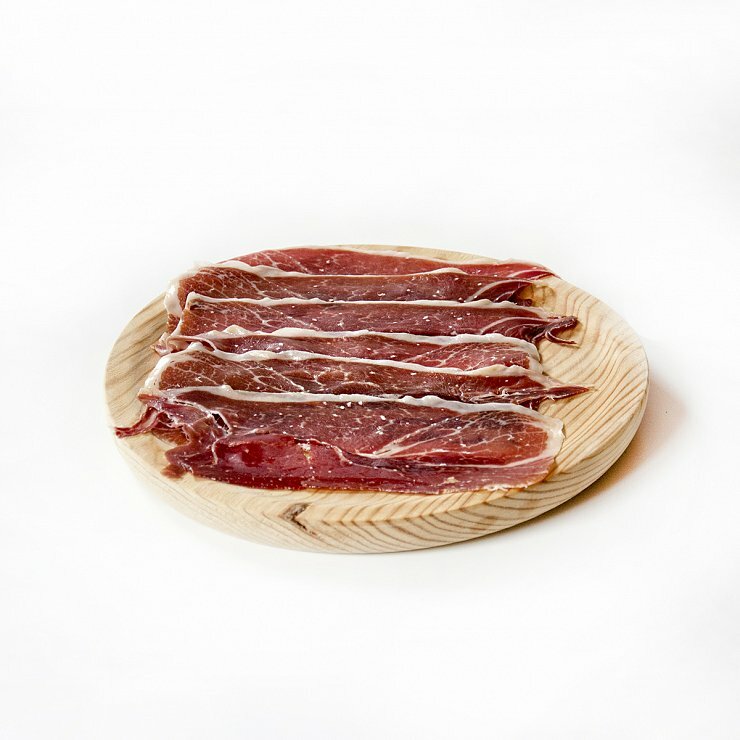 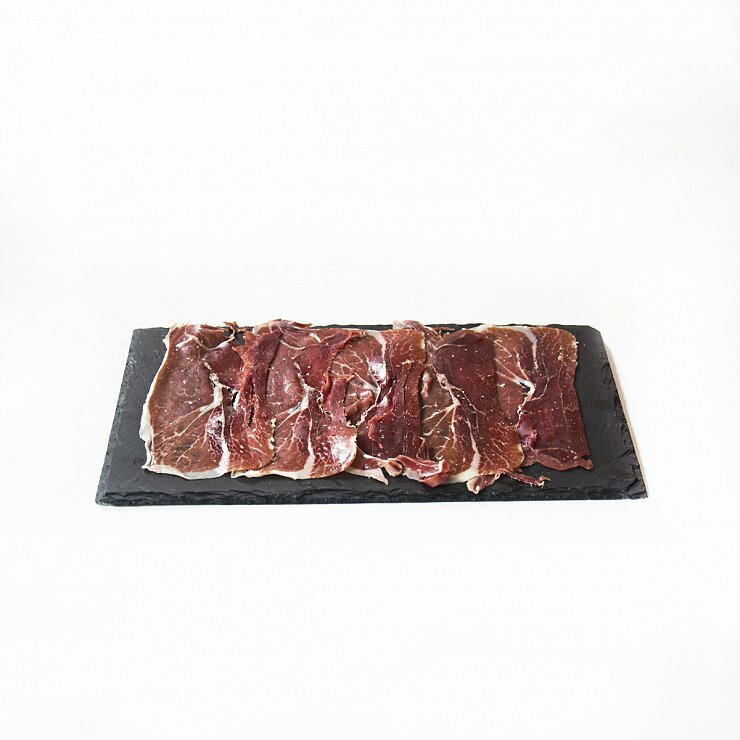 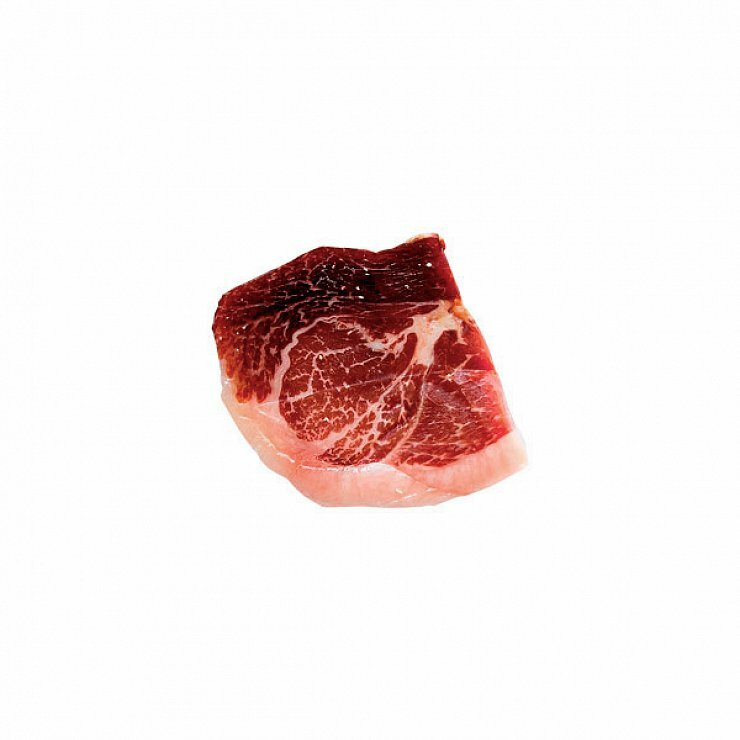 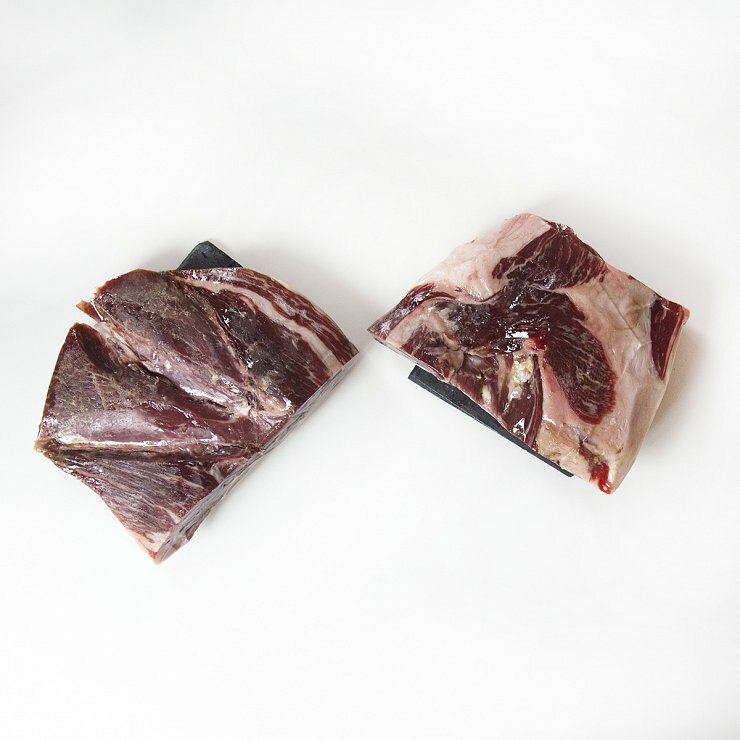 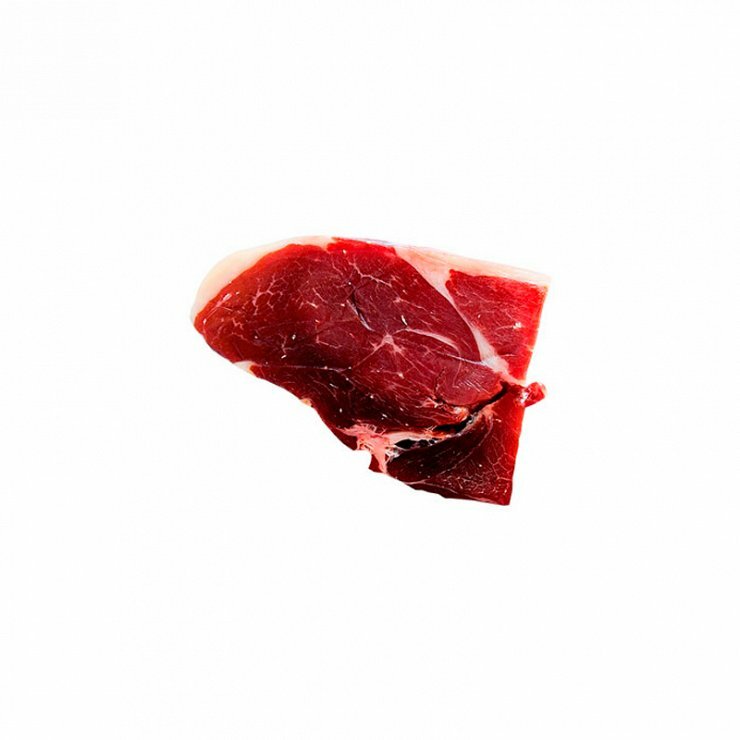 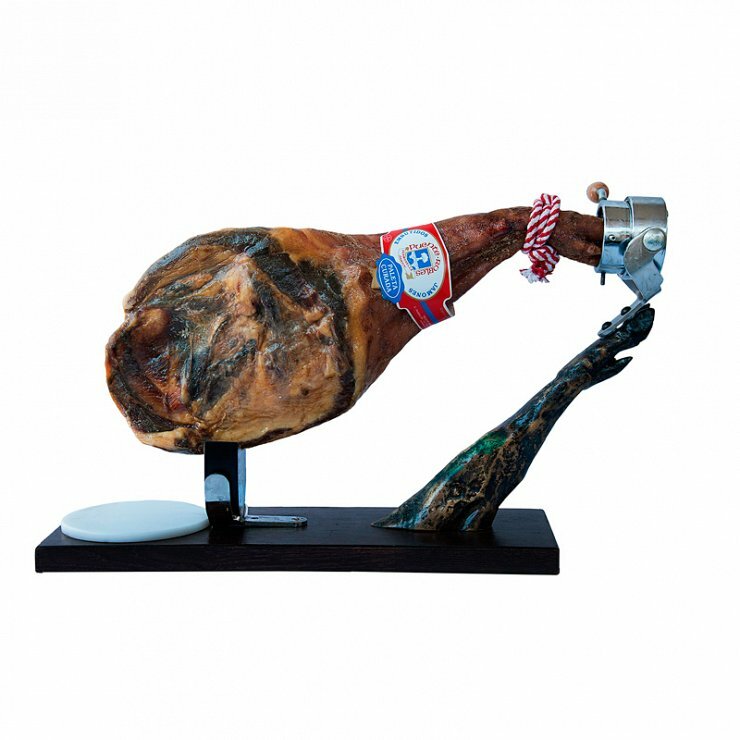 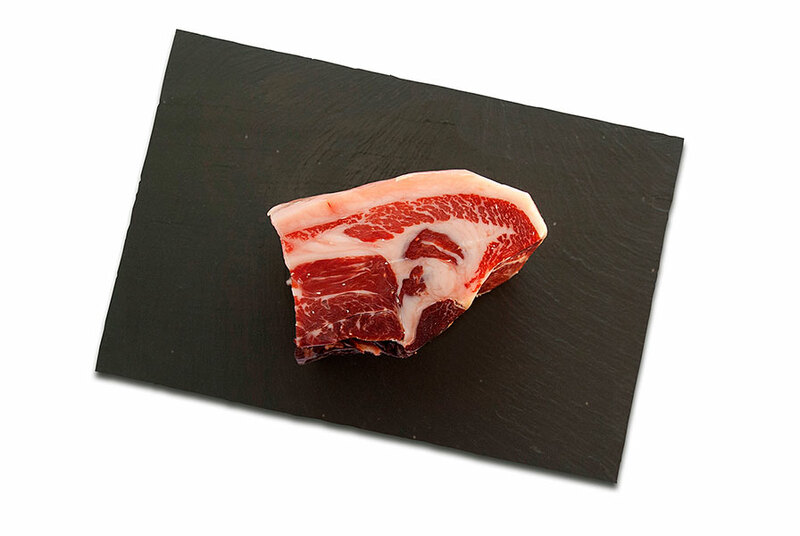 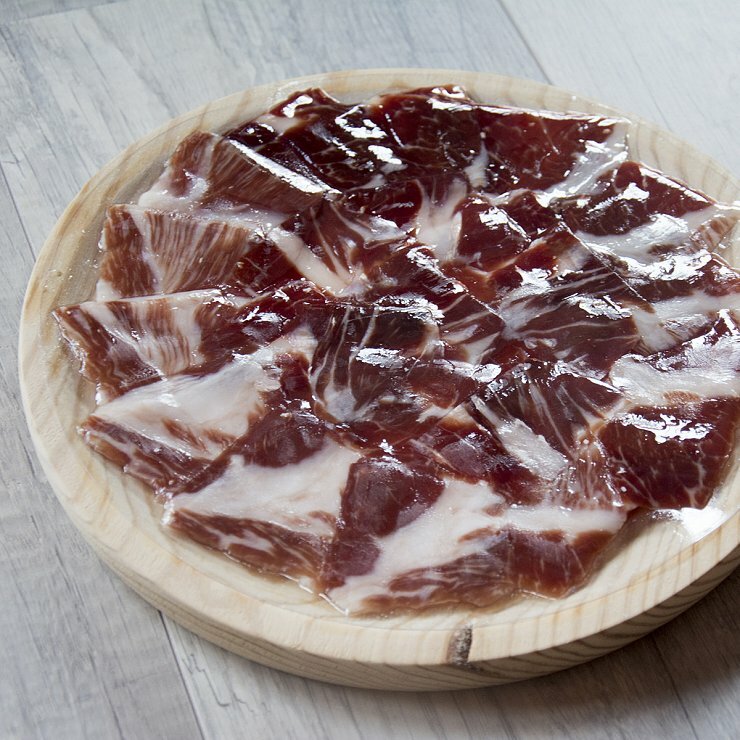 Our Fodder-fed Iberian Ham is also sold boneless. 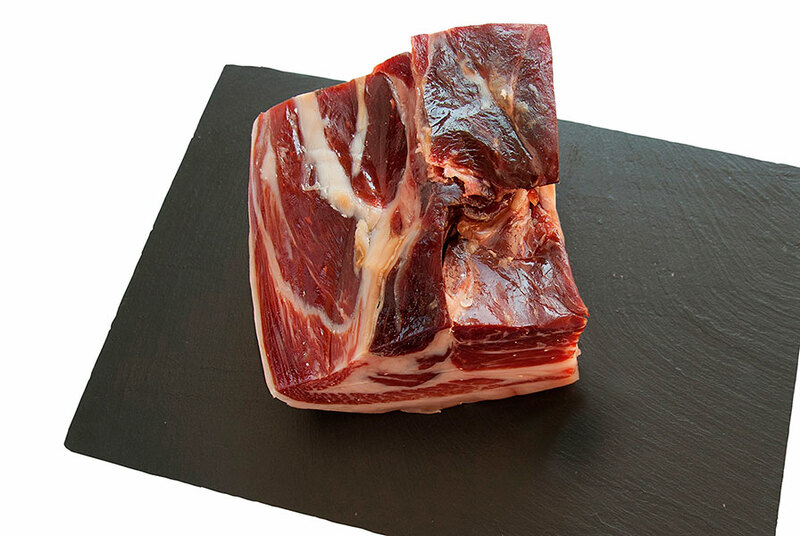 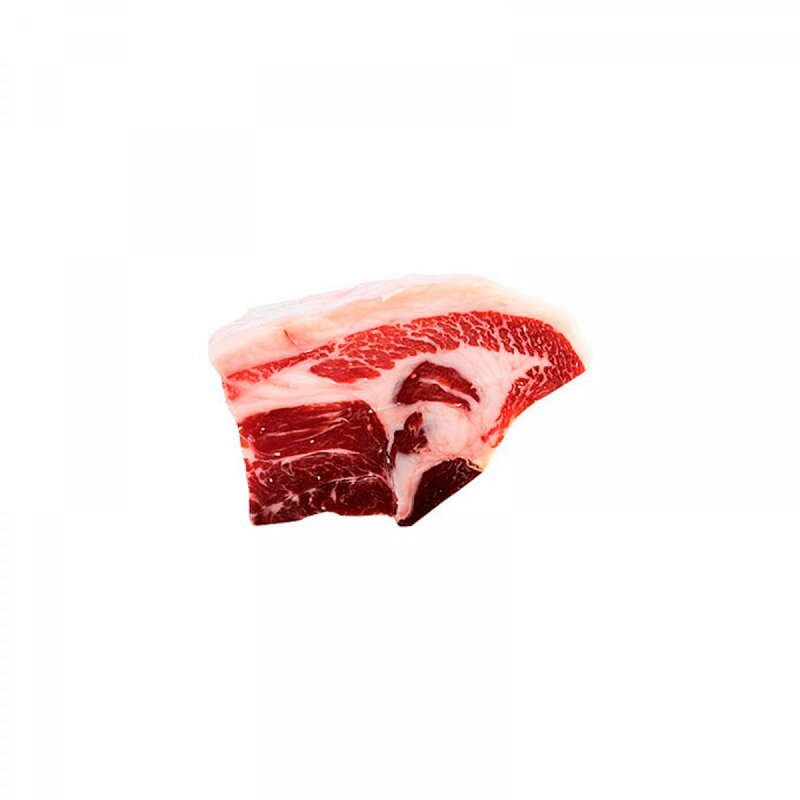 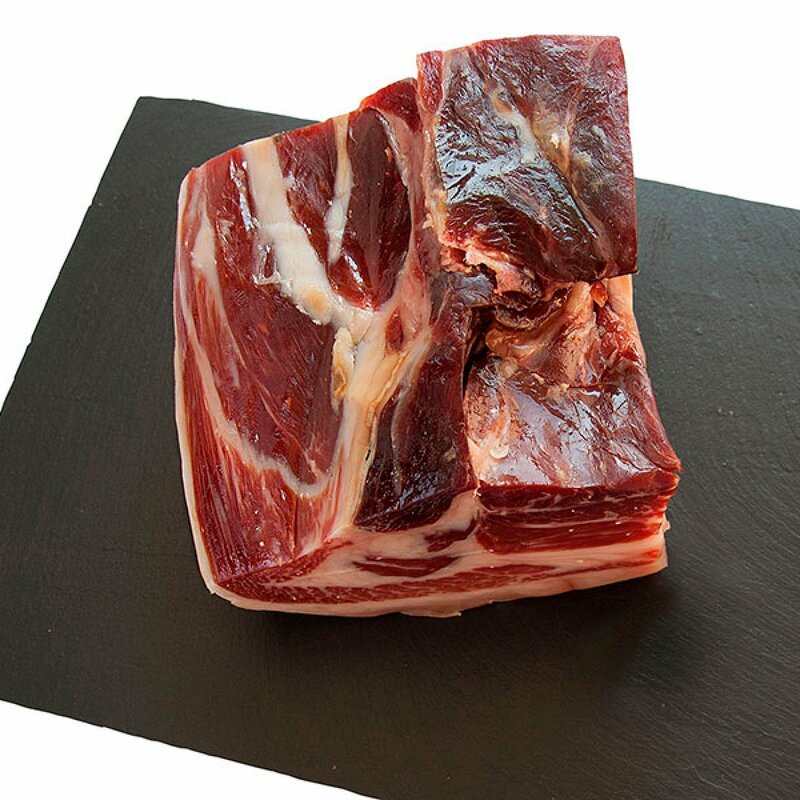 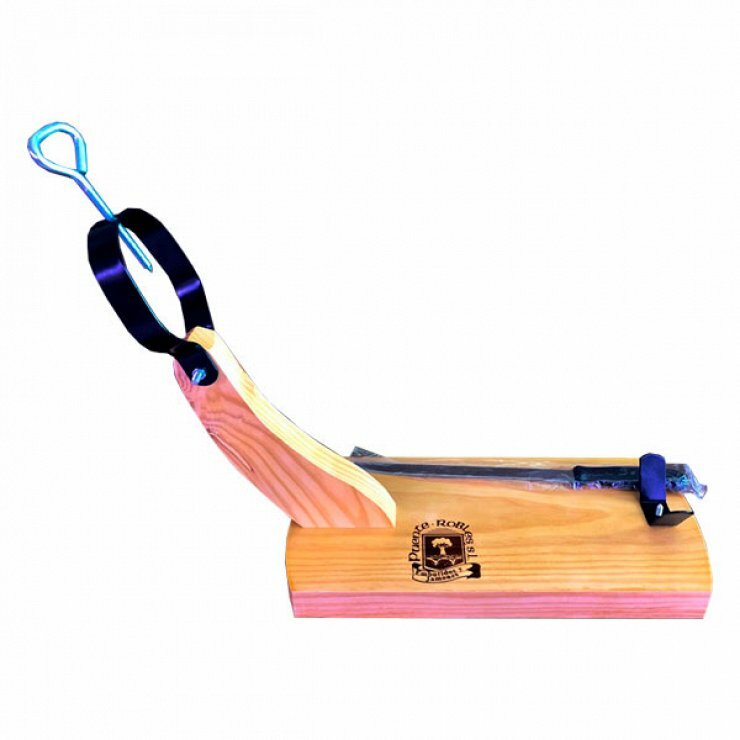 As the whole piece it is obtained from Iberian pigs fed with natural fodder, purchased in small farms of Ledesma and Arribes del Duero. 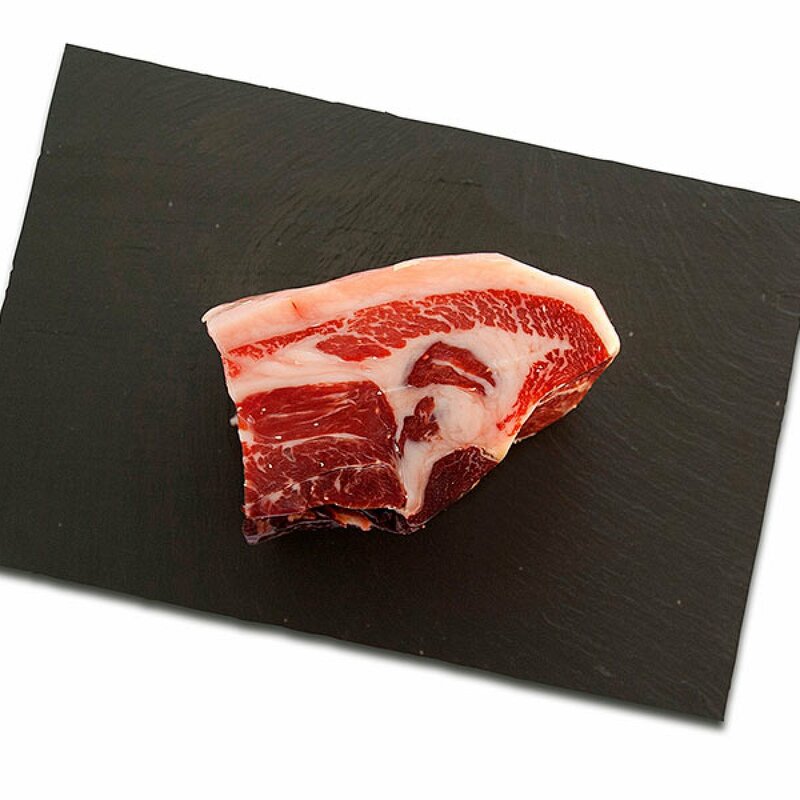 It is sold in pieces between 600 grs and 1.2 kg.